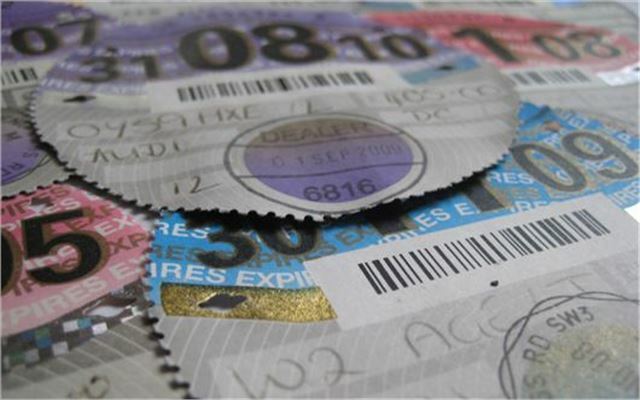 On 1 October 2014 the paper tax disc will be phased out and there are a few changes to wrap your head around, whether you’re buying or selling a car - new or used. To make life easier, we have listed 10 of the most important things you need to know. The change isn’t as big as you think. You may no longer need to pop a tax disc into one of those irritating little things and stick it to your windscreen, but you will still need to tax your car – and the method hasn’t really changed. You can still go to the post office and pay for your car tax (or VED, to give it the proper name), they just won’t hand over a tax disc. You can also pay for your tax online – like before – or you can call 0300 123 4321.